1. Spanning across India and Pakistan, the Dhobis are a caste group who specialize in washing clothes. 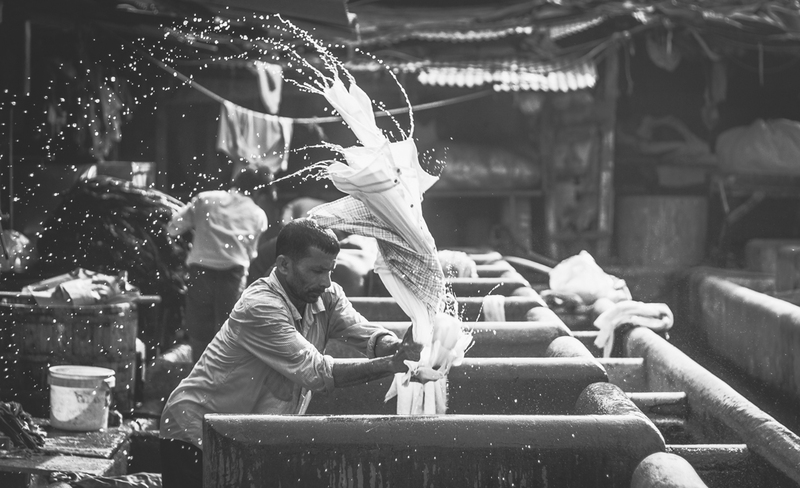 They use local water sources to clean clothes by hand and then dry it by beating the clothing up against a hard surface and leaving it on a clothesline to fully dry. This traditional process takes around one to two days. Today the Dhobis are starting to lose business due to the growing popularity of the washing machine. 2. 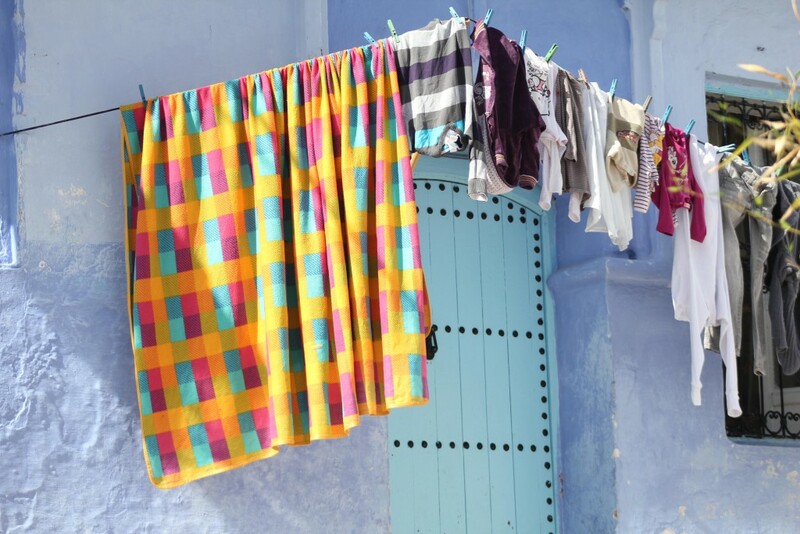 In Morocco’s blue city, Chefchaouen, natives travel to Ras el Maa waterfall to wash their clothes by hand and then leave the clothes outside to dry. 3. In Germany, as you might expect, people use regular washing machines to clean their clothes. However, to dry their garments, they use a centrifuge, which spins quickly to expel the water. 4. In Sweden and other Nordic countries, people use a mangle iron to flatten sheets and tablecloths. The advantages to using a mangle are that it removes water from clothes faster than a dryer and it also helps keep items clean longer by preventing the collection of dust. Do you know any other quirky ways people do laundry in other parts of the world? Share with us in the comments below!